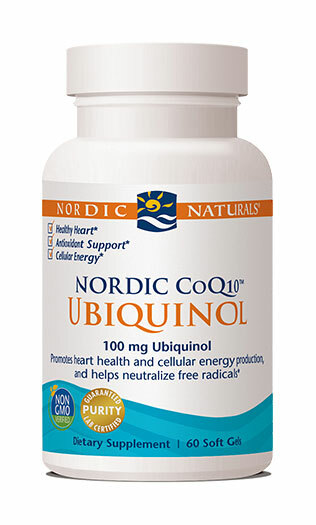 The right nutrient for energy and antioxidant support at the most basic level—your cells. *Everyone wants reliable energy, even though many people rely on the wrong sources. 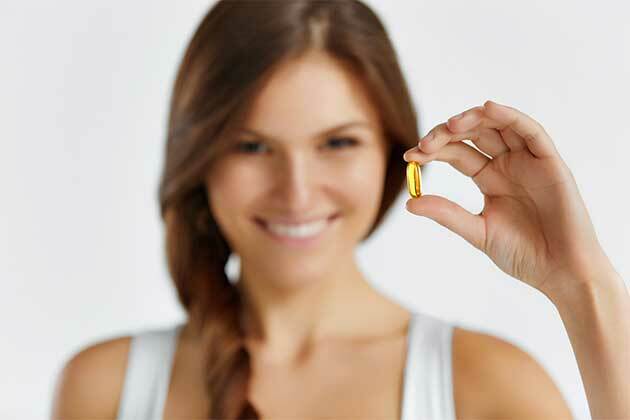 The right nutrients play a big part in energy use, especially at your body's most basic level, its cells. 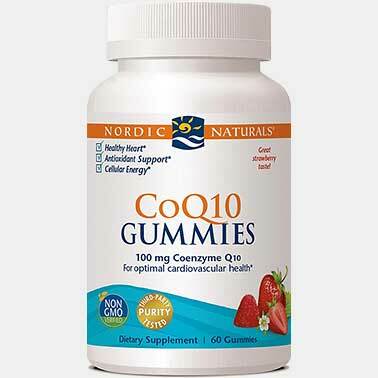 Coenzyme Q10 (CoQ10) ubiquinol is an active antioxidant molecule that helps transform food into energy. * And it's found in nearly every cell, tissue, and organ in the body. 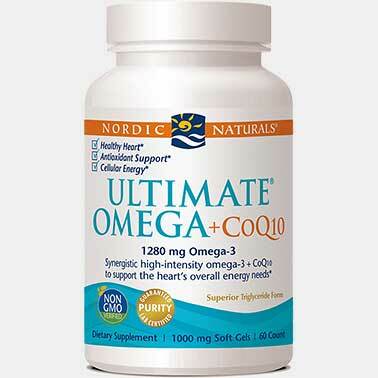 * As you get older, your CoQ10 levels may go down. 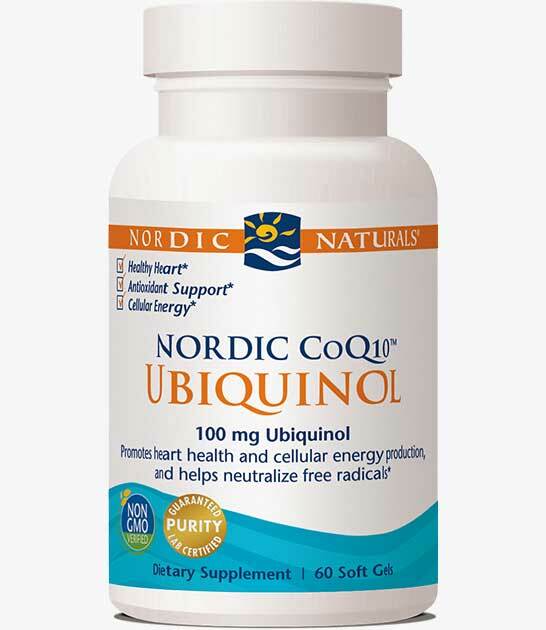 * To make up for these losses, try Nordic CoQ10 Ubiquinol™. 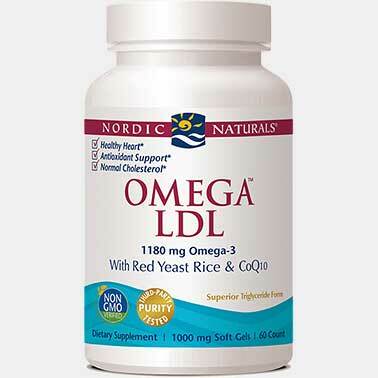 Ideal on its own, or alongside one of our omega-3 products. 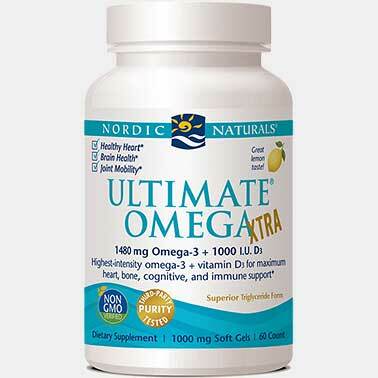 SUGGESTED USE: SUGGESTED USE: One soft gel daily in the morning, with food, or as directed by your healthcare professional or pharmacist. 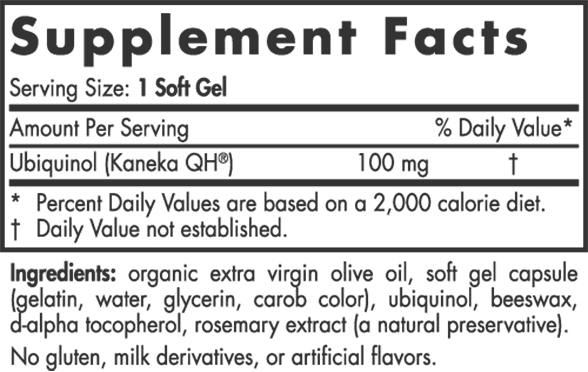 For extra support, take two to three soft gels daily in the morning, with food, for the first two weeks. Then, one soft gel daily thereafter.